Indore: The Congress in Madhya Pradesh is left red faced with its state working president Jitu Patwari's purported remarks in which he appealed to voters to elect him for "keeping his honour" and snubbed his own party. A video of Patwari's remarks has become a talking point on the social media in the poll-bound state, where assembly elections are scheduled to be held on November 28. In the video, the MLA purportedly says: "Aapko Meri Izzat Rakhni hai, Laj Rakhni hai...Party Gai Tel Lene (You have to keep my honour, dump the party)". The clip shows Patwari, who represents Rau assembly constituency in Indore district, and his supporters seeking blessings from an elderly couple during door-to-door campaign, when he made the remarks. After the video went viral, Patwari clarified that he had used the phrase--"Party Gayi Tel Lene"--for the ruling BJP and not for his party. However, the BJP said the video has exposed the "selfish politics" of Patwari. "Now, Patwari may say anything in his defence, but this video is a proof that he believes in selfish politics. 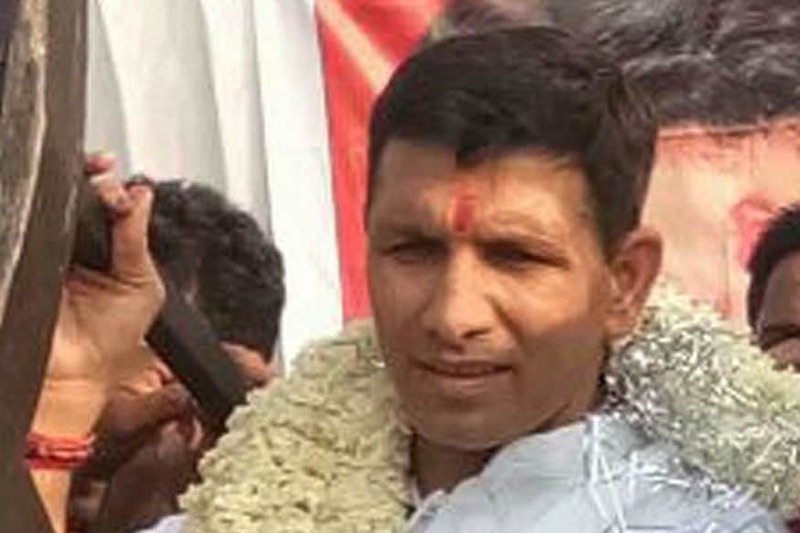 He has made it clear to the voters that his personal interests are above his party and its leadership," said state BJP spokesperson Umesh Sharma. Patwari, who had won Rau assembly seat in 2013 assembly elections, is an aspirant for the party ticket for the forthcoming elections.